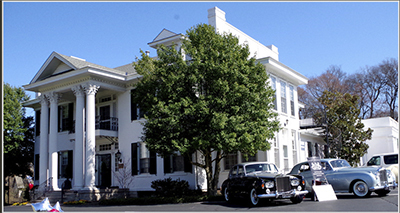 Located just minutes from downtown Nashville in the heart of Green Hills, The Woman's Club of Nashville offers a classic Greek revival setting on a lovely rolling hill overlooking Hillsboro Pike. Originally built in 1927 by Judge Beauregard Daniel, the white-columned mansion features European flair yet exudes the warmth and charm of the American south. Its hand-carved Italian mantels, sparkling chandeliers and world-class paintings provide the perfect backdrop for memorable weddings and receptions. 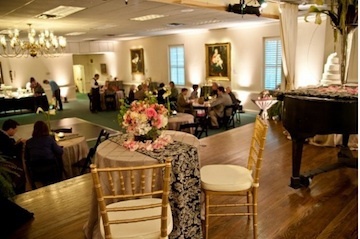 smaller receptions with simpler catering and musical requirements. 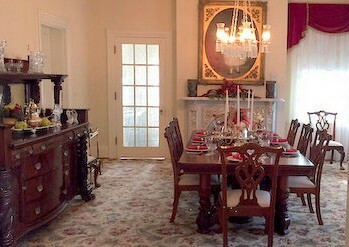 Haley Hall features a lovely open floor plan with plenty of room for plated or buffet dining and dancing. 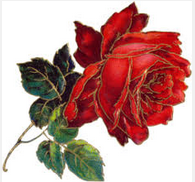 makes a perfect focal point for a dance floor or cake display. 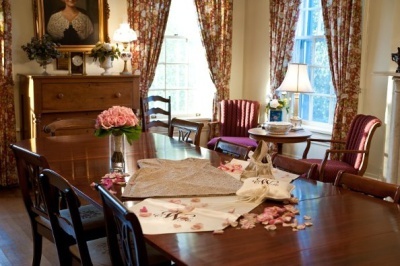 Small intimate weddings can take place in the grand parlors or larger affairs can take place on the entire first floor. hors d'oeuvres while Haley Hall is "flipped" for the receiving line, reception, dinner and dancing to follow. A fabulous gold leaf mirror in the foyer provides one of the many unique photographic elements to showcase the bridal party on their special day. The grand staircase lends a lovely entrance for the bride to emerge from the private second floor bridal suite to the "oohs" and "aahs" of the anxiously-awaiting guests below. The second floor Board Room is an elegant setting for a special meeting, be it business or social.